Having a dream, a goal, is the first step to success; however, simply knowing that dream or goal isn’t enough. Successful people prepare to achieve their dream. They make contingency plans to deal with obstacles that stand between them and their dreams. You can achieve your goals by overcoming the obstacles that might pop up along your journey. You might turn to your friends and family members for support when you have a goal in mind. When they don’t support your vision, you might deal with social obstacles. What if they downplay your goal and you don’t get the support you need? How will you overcome their negativity? Can you make them see your vision in a different way? How can you use their negativity to fuel your success? You have to become your own biggest supporter. You have to make up your mind that you can succeed no matter what the naysayers say. Even if you stand alone, be prepared to stand strong. Doubt and worries might become an obstacle for you. The old saying “mind over matter” comes into the picture here. You have to take control of your mind because even a sliver of self-sabotage can make a small goal seem unattainable. We talked about this in an earlier post, How Can I Learn to Find the Positives in the Negative Situations. Obstacles you can’t control are some of the most difficult to overcome because moving beyond these might not depend only on you. Things you can’t control, which are known as environmental obstacles, can often be tackled if you pre-plan. Contingency plans can help you to get past the events that make you think about Murphy’s Law. Now that you are aware of the possible obstacles you might face on your way to seeing your dream become a reality, you can take steps to prevent or overcome them. “You are your own worst enemy” is one saying that you can prove wrong when you overcome the obstacles that stand between you and your dreams. We’ve said it before and we’re going to say it again. The difference between WINologists — those who strive and achieve excellence in all areas of their lives and those who remain stagnant — is WINologists never give up. They learn from setbacks and try again for as long as it takes. Do you want to become a winner in EVERY aspect of your life? 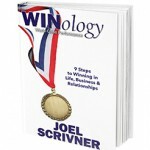 In WINology — World Class Performance, I give you concrete strategies and guide you through each phase it takes to WIN in life! 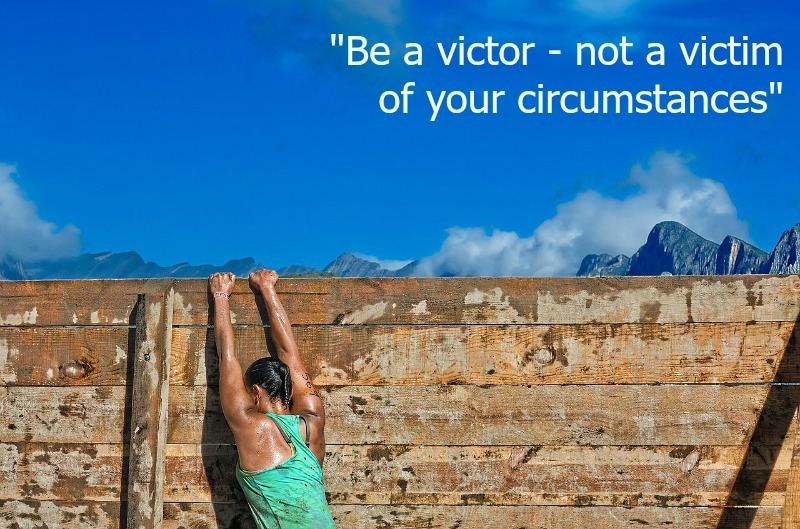 What obstacles are holding you back from achieving success in your life? Let us know in the comments section below! What's Standing in Your Way of Seeing Your Dream become a Reality? Learning to identify the obstacles that are holding you back from achieving your dreams is the first step - preparing for how to overcome them is the next. Here we help you identify what might be holding you back. Are You Taking Decisive Action to Make Your Dreams a Reality? Currently, financial obstacles are keeping me from my business dream. However, I’m an optimistic and an opportunist. I understand that if I work hard enough, I can acquire the resources I need to fulfill that dream. My introverted personality is what’s currently holding me back. To pursue my goals, I know I need to put myself out there, but I have a difficult time doing so. My prior failures are my issue. I failed on some of my previous ventures and I’m afraid of repeating those experiences.